As Queen B so beautifully taught us this weekend, when life gives you lemons you must make lemonade. 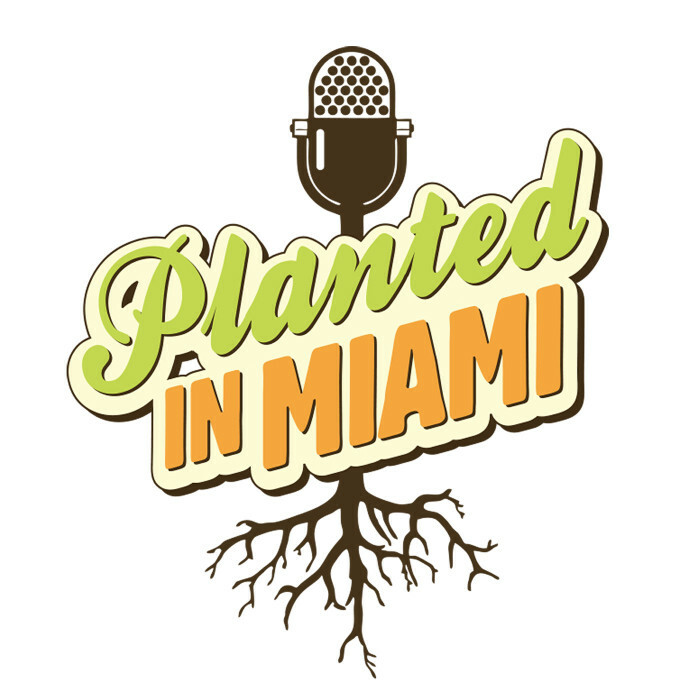 For the first time in Planted in Miami history, we do not have an interview portion of the show. Due to technical issues (i.e. computers losing their minds) our file was corrupted. But as we all know, sh*t happens so we decided to practice the art of letting go and just have fun with it. 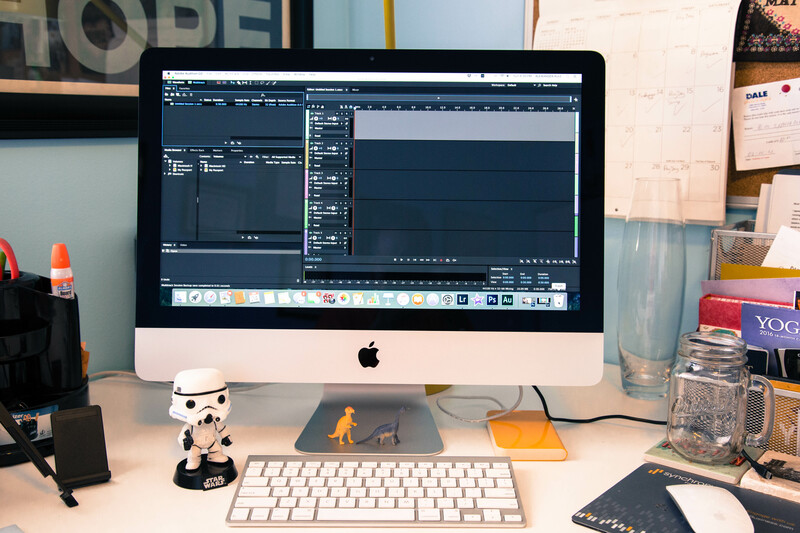 We’ll be back to our regular schedule in two weeks, in the meantime, we hope you enjoy this episode!